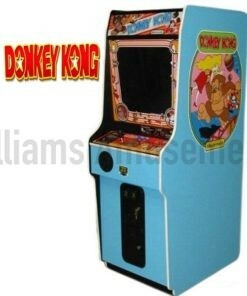 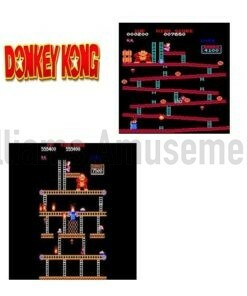 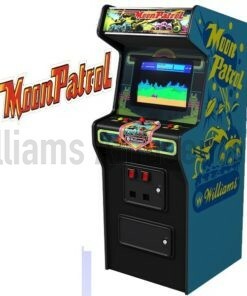 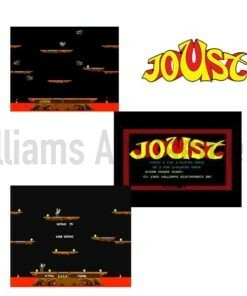 Classic 1980’s donkey kong . 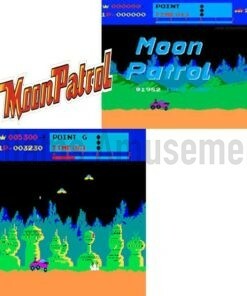 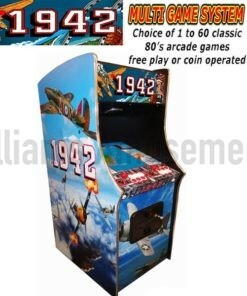 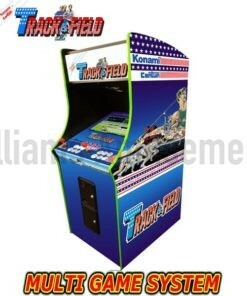 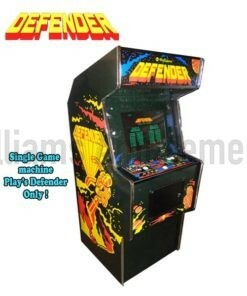 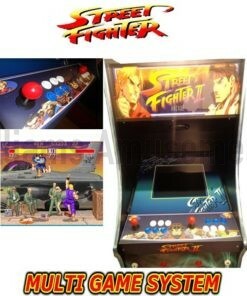 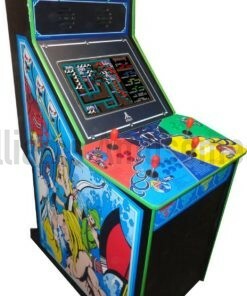 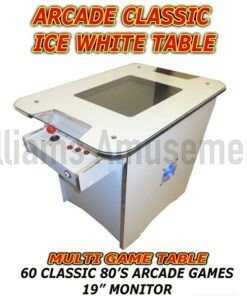 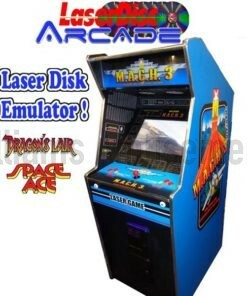 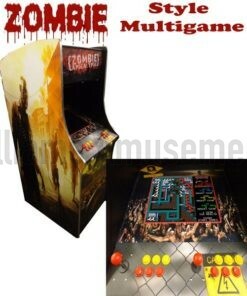 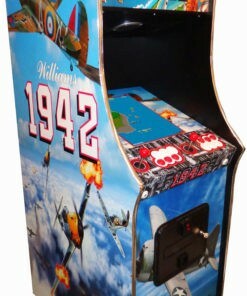 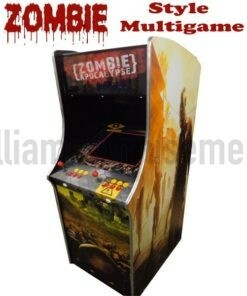 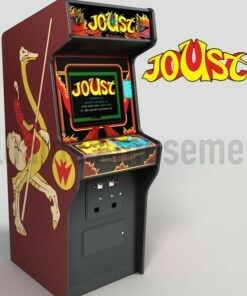 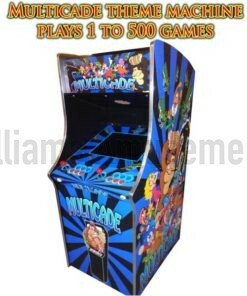 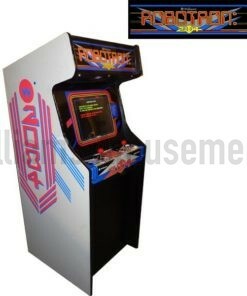 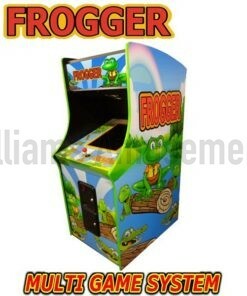 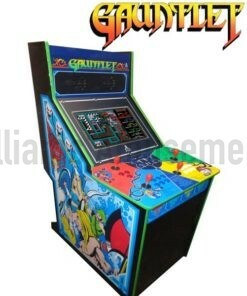 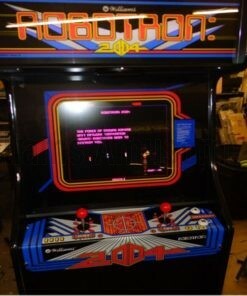 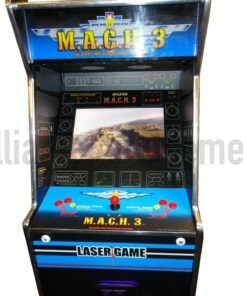 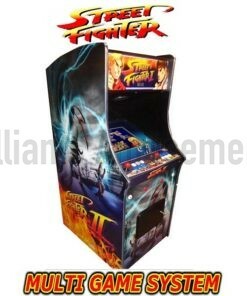 arcade machine runs on original game program but has a brand new cabinet with lcd monitor. We can upgrade this to play multi games free of charge and we also have Donkey Kong, Popeye and Mario Brothers machines in the same cabinet.